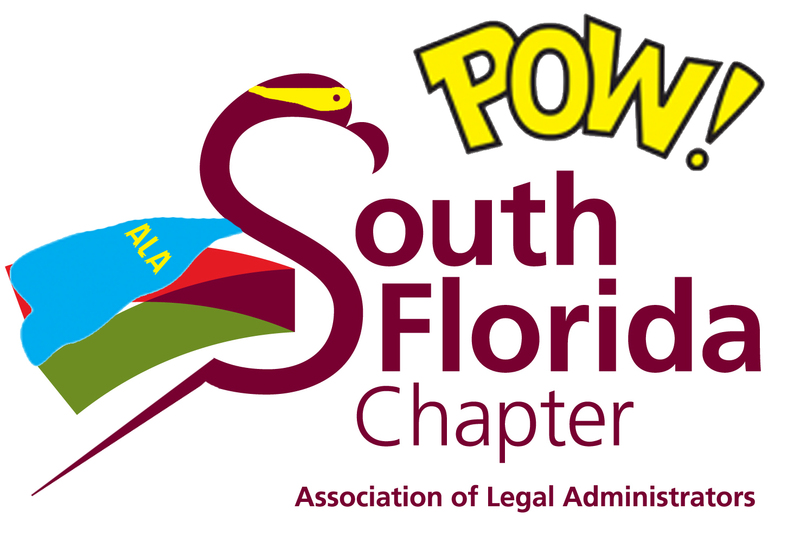 Legal Expo 2014 Theme: YOU are a Super Hero! Attendees can dress as Super Heroes, because, after all, in our profession, we are all definitely Super Heroes!! 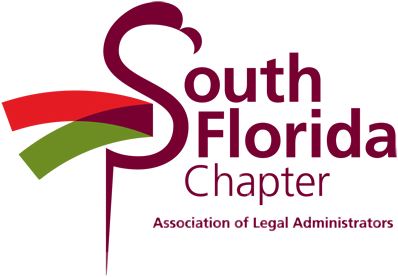 Legal Expo 2014 is the Premier Legal Industry Expo in South Florida. You will find every vendor/supplier you need to run your business...all under one roof. The 2014 Expo will be combined with a charity golf tournament, so make it a weekend and join us for both! View the 2014 Expo Brochure with complete details and info on the CLE education offered during the Expo. Two sessions will be offered, 1:00 - 2:00 p.m. and 2:30 - 3:30 p.m. Please register for the time slot you will attend. PLEASE NOTE: The group rate at the Westin is available only through February 15th.